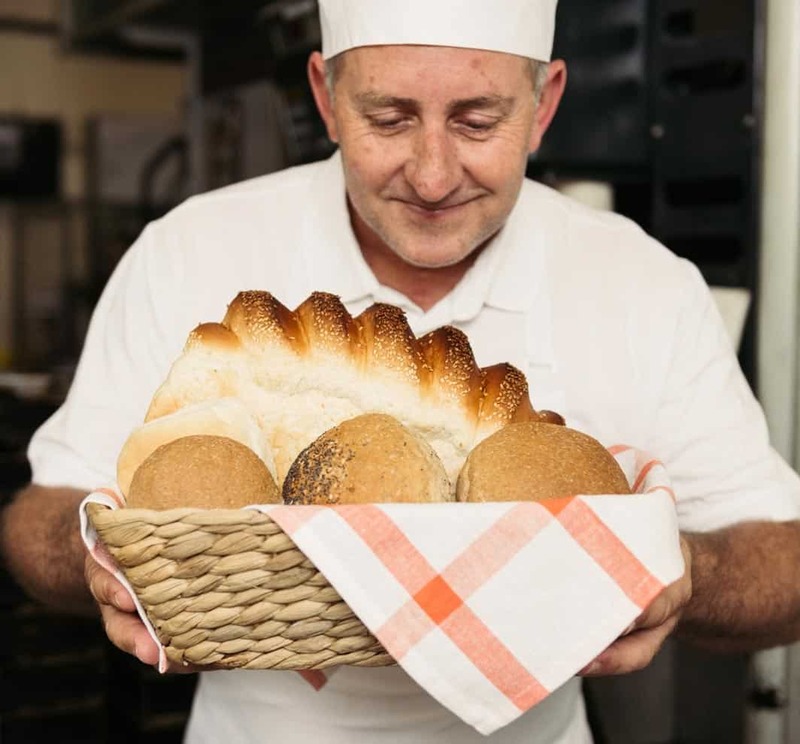 Customers know our bakery for the quality and consistency of our products – and this comes down to what MAURI provides. We definitely have a partner in baking with MAURI – the lines of communication are always open. The protein and quality of MAURI flour stays consistent – it’s one of the big drawcards. I’ve tried others and they change season to season, meaning you have to change your processes. The service is there and the deliveries are always seamless. We know what we order from MAURI will work. It’s about confidence, consistency and reliability. MAURI has the relationships with farmers to be able to buy in bulk, and secure the best quality to blend into consistently reliable flour. 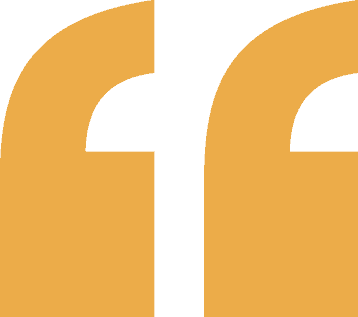 Starting with quality from the beginning helps you at the end. Don’t compromise. Only bring your best to the table. 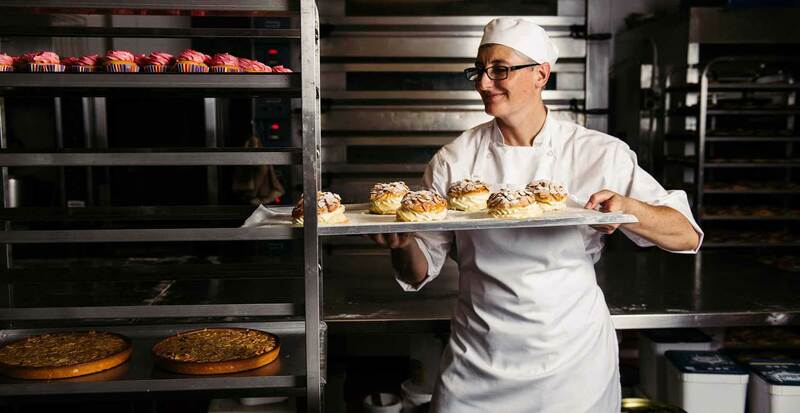 At MAURI, we’re passionate about the role baking plays in Australia’s diverse and vibrant food culture and the way it brings communities and families together, every day. 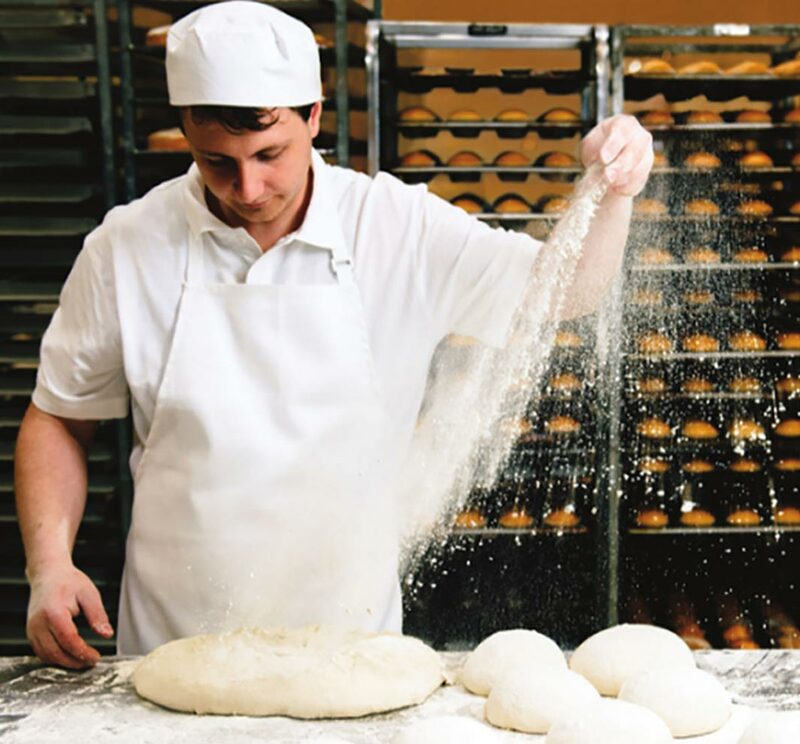 From the breads we break, to the cakes we make, everything we do is inspired to help those who bake the things we all love – and those who love the things we all bake. Throughout history, different cultures have shared baked foods at social gatherings and meal occasions. These traditions continue to play powerful roles at tables right across Australia. 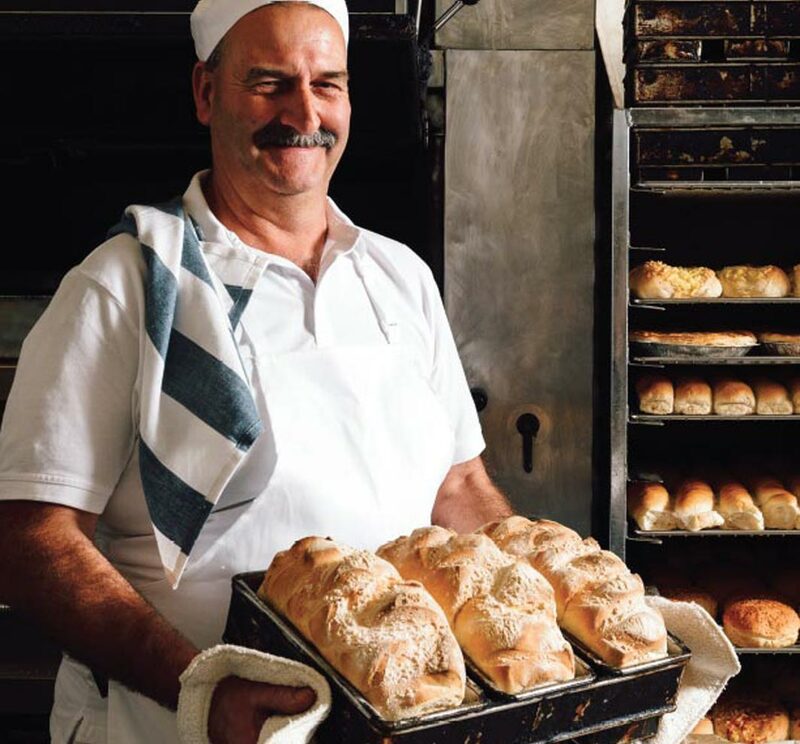 Through our high quality baking products, MAURI helps to preserve these diverse rituals and plays an important part in upholding the unique place baking has in connecting people, families and communities. Delivering the consistent, high quality baking products our customers expect and deserve. We see ourselves as baking leaders, not followers, and believe the opportunity to be innovative and inventive lives within us all. 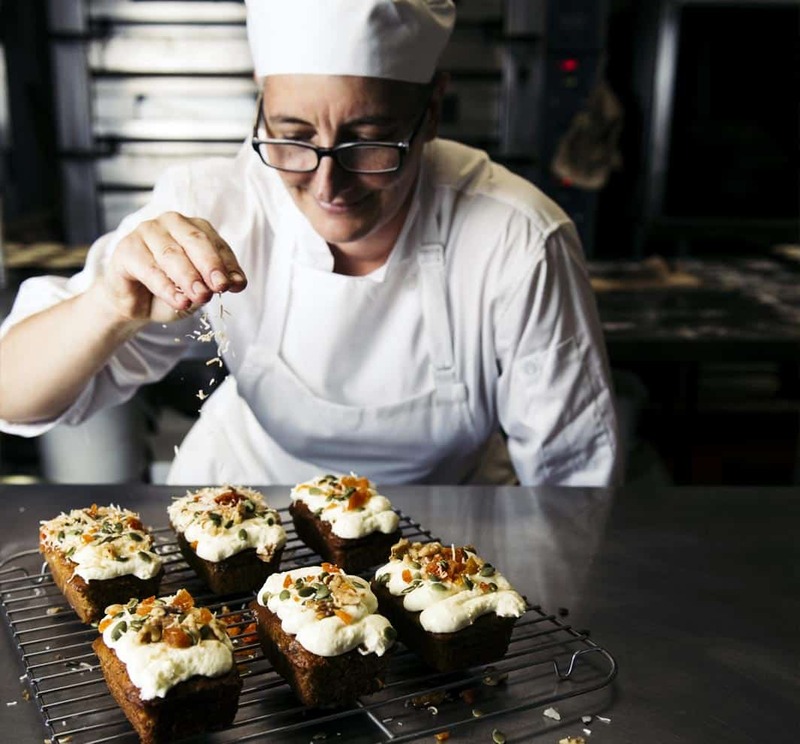 We’re passionate about new ideas and strive to bring inspiration to our customers at every opportunity by constantly creating new ‘firsts’ and ‘bests’ in baking. 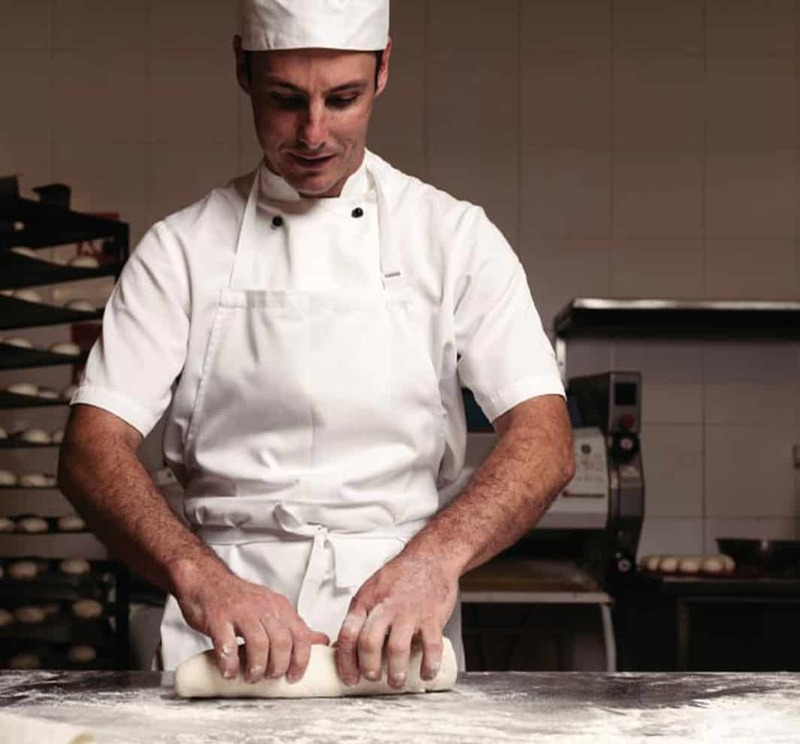 Understanding the changing needs of Australian families and the baking professionals who serve them is critical to MAURI. 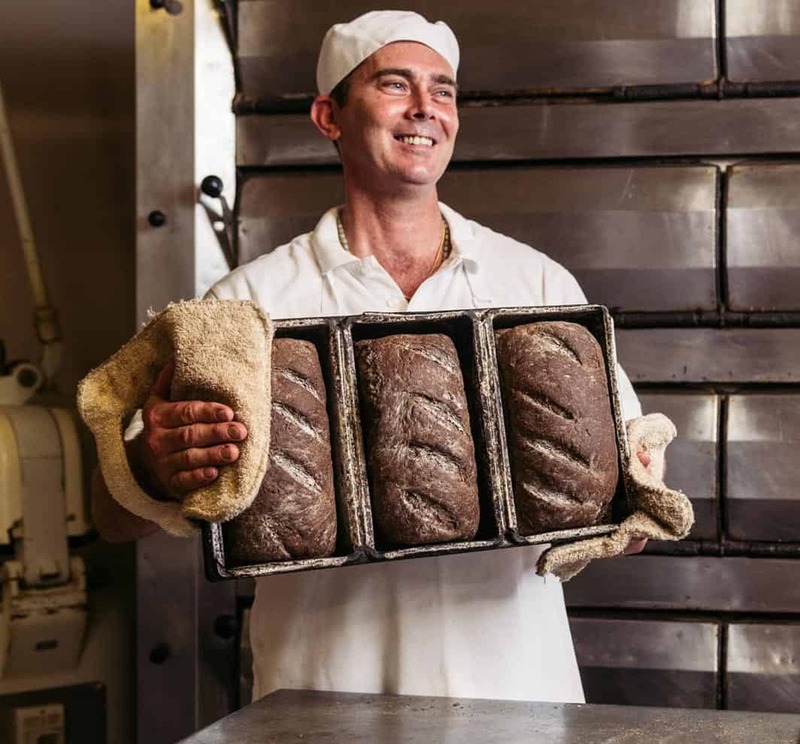 We’re always looking for new and better ways to meet these needs, by fostering long-term partnerships with the Australian baking community and delivering baking solutions that create real shared value.